See the world, live your dreams! Leadville, Team Sagle hasn't added a story. My Name is Ian and I am from North Bay, Ontario. Primarily, I am a father and husband to a beautiful family that I can't believe I'm lucky enough to have. Aside from that most important role, I am an avid mountain bike racer who travels nationally and internationally for the sport. I discovered mountain bike racing later in life than most, and much to my surprise, it has helped me to be a happier, healthier person for myself and my loved ones. It has turned from a hobby into my mental and physical therapy, the thing that keeps me grounded and a peace. It has also provided me with a forum to motivate and inspire others. 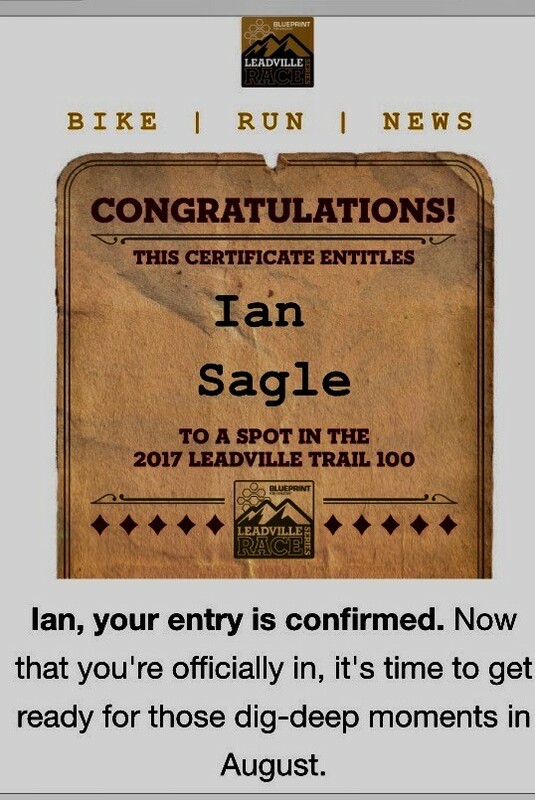 Recently I qualified for a world class race in Leadville, Colorado - the Leadville 100 mile mountain bike race, and participating would be both a dream and a financial burden. I've always ensured that my sport doesn't take away from my familial responsibilities. Unfortunately, this race is quite expensive. I would be exceedingly grateful if anyone could help by donating or spreading the word so that I can reach my goal. This race brings much notoriety to my small but mighty city in Northern Ontario, my family and anyone who helps donate. All donations will be well represented by me at the event. Aside from my own financial contribution, I will ensure that I continue to promote health and wellness as a means of finding a new and better path in life. $550 Cycling Nutrition and Maintenance. Please let me know if you can help me reach my goals. 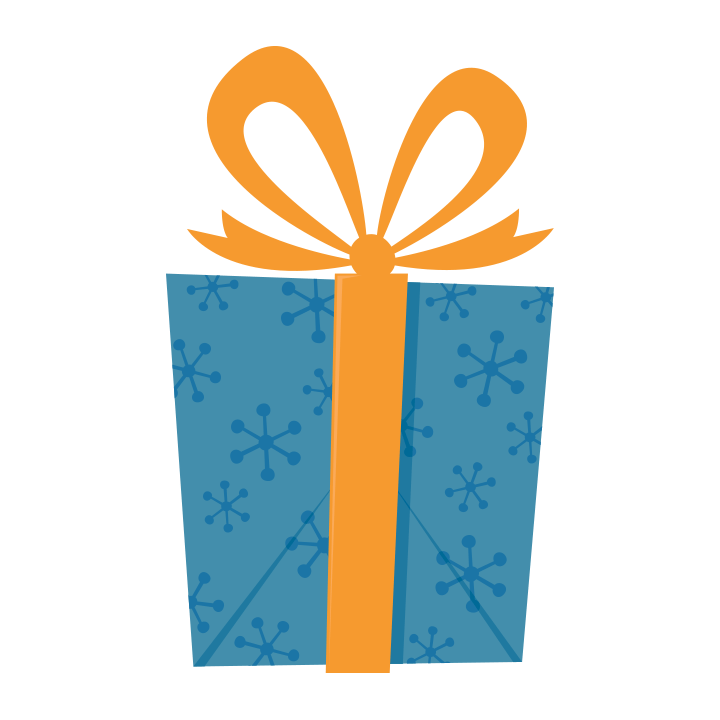 Donations can be made at fundrazr.com by searching for "Ian Sagle." Anyone who donates will be represented on a banner and in Leadville behind our race tent and will have much appreciation and gratitude from my family and myself. I am also working on a special give away peice and any money raised over top the my goal will be donated to a chairty to help youth cycling. Please help me reach my dream. Leadville, Team Sagle hasn't posted any updates yet. Ian Sagle is managing the funds for this campaign. The campaign is for a personal cause.